Lanka Nippon BizTech Institute (LNBTI), Sri Lanka’s only Japanese-based technology university, will be hosting International Cooperation Director at the Posts and Telecommunications Ministry Tokyo and visiting Professor of International Programs at National Suitama University, Prof. Inamura Kobo, for a series of guest lectures. Prof. Kobo will use the “Kokutai No Hongi” method, which translates to the cardinal principles of the national entity of Japan. Visiting Sri Lanka for the first time, Prof. Kobo will be speaking on harmony and spirit, which is inherent in the cardinal principles of Japanese values and morality that makes up the character of Japan’s hardworking and dedicated workforce. 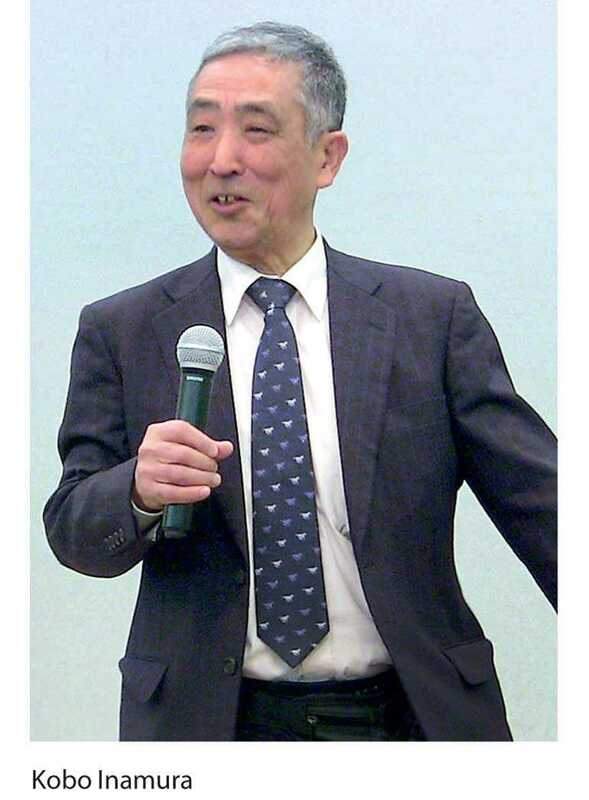 His interactive lectures have been internationally acclaimed as examples of the Japanese spirit of business and governance. Prof. Kobo is known as an 1880’s Meiji Era bureaucrat – well-trained, tough-minded and with a solid understanding of international relations. LNBTI will be hosting two lectures, one at the LNBTI premises in Maharagama, with the other to be a CEO event to be held in Colombo. While LNBTI exclusively offers a Japanese-based technology education, the Institute conducts various guest lectures that are beneficial for the overall competence of the students and lecturers. “These extra activities that we offer will help our students become better global citizens when they enter the industry,” said LNBTI Deputy Chairman Dinesh Saparamadu. LNBTI offers high quality Japanese information & communication-related technology and Japanese language courses to students who are looking to enter new markets combining advanced technologies and actively lead the industry.